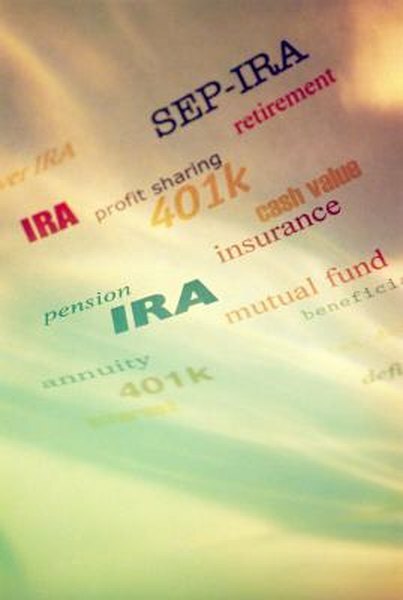 You should have a plan for your IRA assets in case you don't use them all in retirement. Part of the process of opening an individual retirement account is the selection of a beneficiary. When you die, the assets in your IRA will pass to your beneficiary. Your choice of a beneficiary is solely up to you, although in some cases you may need spousal approval of your decision. You can change or update your beneficiary at any time up until your death. If you're married, in most cases it makes sense to name your spouse as beneficiary. For starters, spousal beneficiaries have more control over inherited IRA assets than other beneficiaries. Unlike other beneficiaries, your spouse can roll over an inherited IRA, contribute to it, and take required distributions according to her own life expectancy. Non-spousal beneficiaries must essentially leave the account as it is and begin taking annual distributions immediately. If you want to designate someone other than your spouse as your IRA beneficiary, you need a notarized, written statement from your spouse giving you permission. If you can't decide on just one IRA beneficiary, you're allowed to choose split beneficiaries. You can name as many beneficiaries as you like, as long as you write down the percentage of your IRA that each should receive. You can also choose to split your IRA into several different ones, with each beneficiary inheriting his own IRA, rather than sharing the original one. Even if your spouse is one of your split beneficiaries, you'll still need her consent to give any portion of your IRA to split beneficiaries. After you select your initial beneficiary, you should choose a contingent, or secondary, beneficiary. Your contingent beneficiary will inherit your IRA only if your original beneficiary dies first. While you should always keep your IRA beneficiary designations up to date, in many cases beneficiary choices are made years or even decades before they are needed. Having a contingent beneficiary is something like an insurance policy in case both you and your original beneficiary die before you update your IRA. One of the benefits of choosing an IRA beneficiary is that your IRA assets will then pass outside of probate. Probate is the process of distributing a person's assets after death, and it can be complicated, costly and public. If you have any creditors seeking money from your estate, allowing your IRA assets into probate subjects them to the claims of your creditors. With an IRA beneficiary designation, your IRA assets will rapidly pass to your chosen beneficiary, outside of the reach of any court or creditor.